Fujifilm X-T3 Vs X-T2 – What’s New? Fujifilm X-T3 Vs X-T2 – What’s New? 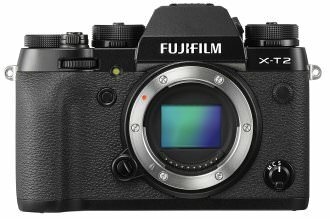 – Fujifilm has released the X-T3 and we thought we’d look at how it compares with the X-T2… Let’s find out. 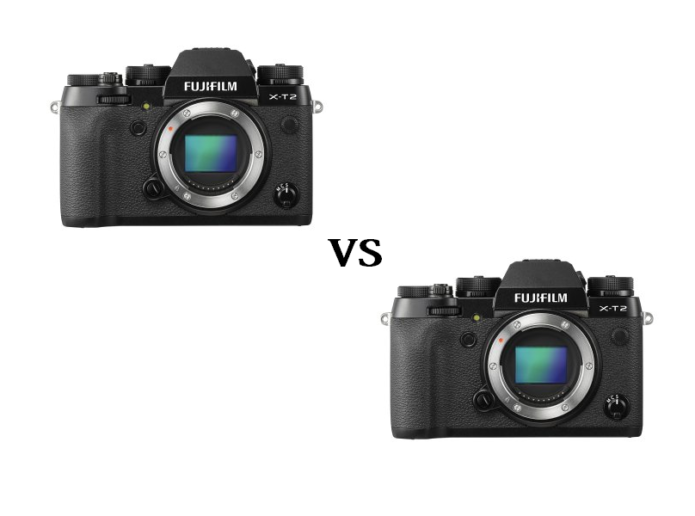 You may well be wondering what the differences are between these two models if you’re looking to buy a Fujifilm system, so here, we run down what’s the same and what’s been upgraded, to help you decide. The X-T3 is slightly heavier and larger than the X-T2, weighing in at 539g as opposed to the X-T2’s 507g. 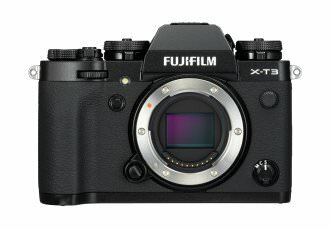 The X-T 3 is considerably chunkier than the X-T2 aswell with a depth of 58.8mm as opposed to 49.2mm – so this may be a sticking point if size is an issue for you. Aesthetically, the bodies look very similar with the same dial layouts on the top and rear of the bodies. The X-T3 also brings mic and headphone sockets which were absent on the X-T2. Both cameras have a very ergonomic design with a deep handgrip. 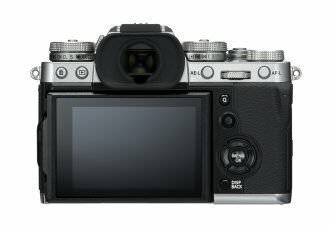 The sensor in the X-T3 is the same physical size as the X-T2, at 23.6mm x 15.6mm, however, the unit has been upgraded for the new model and is now a 26.1-megapixel Back-lit BSI CMOS as opposed to the X-T2’s 24.3 megapixel CMOS. The new sensor offers more than 4 times the number of phase detection pixels than the previous model. The ISO range of the new X-T3 offers a lower ISO range than its predecessor, starting at ISO 160 as opposed to ISO 200. The maximum ISO is still 51200. Here there’s a big improvement on the X-T2 and its 16fps with the X-T3’s 30 frames per second continuous shooting, making it better for capturing fast moving objects. Both cameras lack a touchscreen, which in this day and age and for a camera of this spec is a little disappointing. They do however both offer a 3-inch 1040k LCD screen. 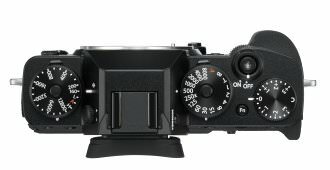 The electronic viewfinder on the new X-T3 has a better resolution. It offers 3.69 million dots as opposed to 2.36 million on the older model, allowing seamless viewing of your subjects. Both cameras feature the ability to shoot video in FullHD, 720p and 4k. Both also offer stereo sound for better quality and optical zoom ability within the video. The X-T3 shoots 60 fps 4k whereas the X-T3 only shoots 30fps. The X-T3 offers a slightly better battery life at 390 shots, compared to the X-T2’s 340 shots, according to CIPA. Of course, this will vary according to how you use the camera, with the battery life changing accordingly. 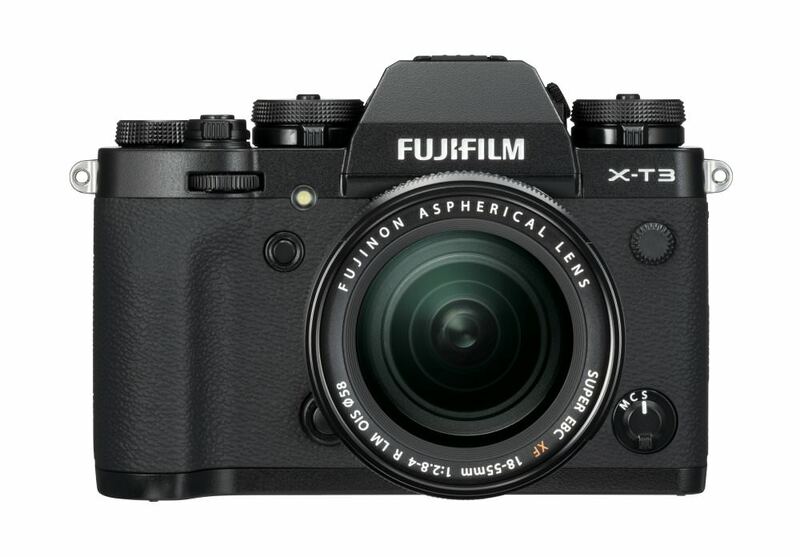 The X-T3 is available at launch for £1349 body only in black and silver. 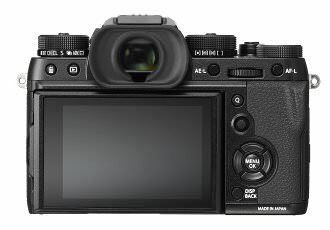 The X-T2 was available at launch for £1399 body only, making the new model slightly cheaper at launch. The X-T2 can be picked up for around £1195, saving you around £150 on the price of an X-T3.